In the New York Zoo, Alex, a lion; Marty, a zebra; Melman, a giraffe; and Gloria, a hippo; are best friends. But when Marty escapes in a bid to experience life outside the zoo, his three friends break free to find him. 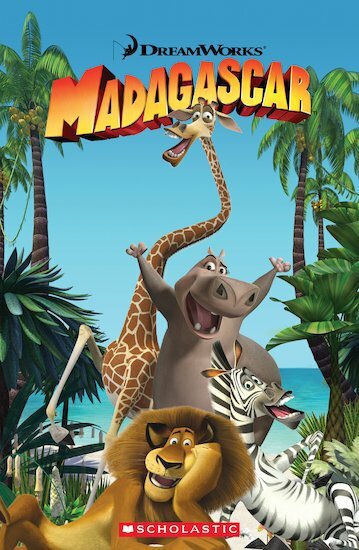 Their travels take them across the ocean en route for Africa, until an accident on board find the animals washed up on the beautiful but bewildering island of Madagascar.